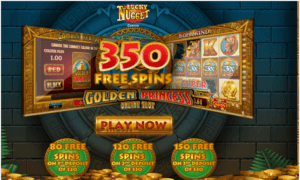 The Cash Crazy slot game can be played at casinos such as All Jackpots Casino and Jackpot City, as well as many other Microgaming-powered casinos. 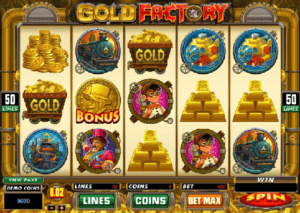 The Cash Crazy slot machine is a simply-styled, appealing game can provide nice wins despite being just a one payline slot. 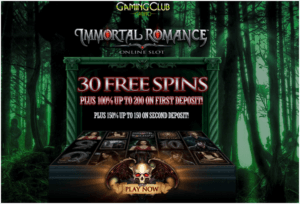 You can play this slot at Maple casino or any other online reputed casino. 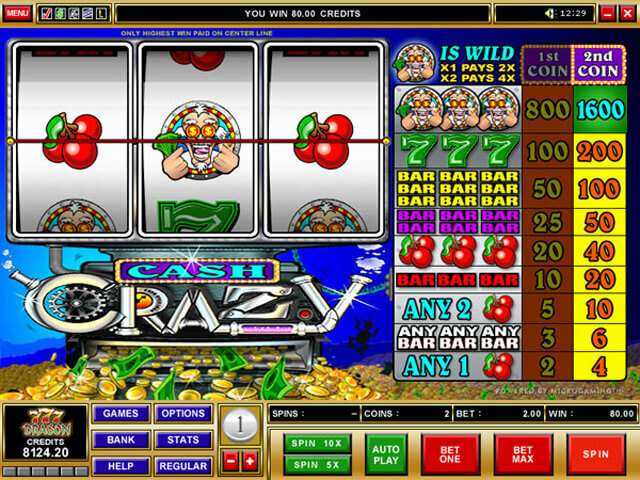 As mentioned before, Cash Crazy is just a 3-reel, 1-payline slot game. 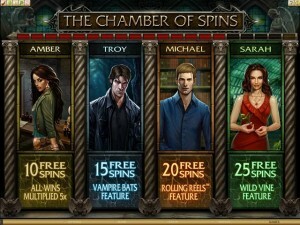 Up to two coins are playable for the one payline offered. 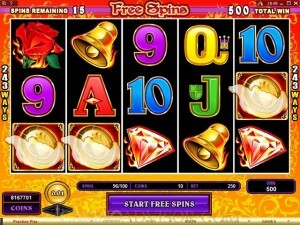 At the maximum value of $5 per coin, this means that the maximum bet per spin is $10. 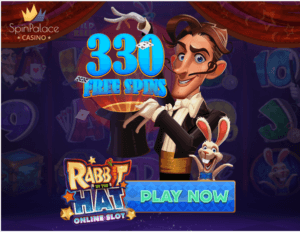 There is a wild symbol, which is represented by a broadly grinning, rather insane looking gentleman. 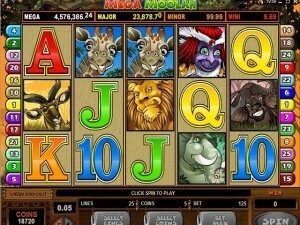 The jackpot on the Cash Crazy slot is 1,600 coins. 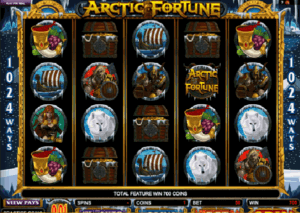 Therefore, if a Canadian player spins with the coin value at the maximum of $5, a possible win of $8,000 could occur with a jackpot spin. 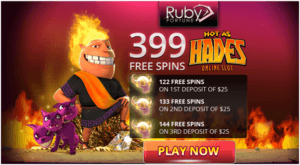 SInce the Cash Crazy slot game is a very simple game with just one payline and three reels, the jackpot rules for winning are also extremely simple. 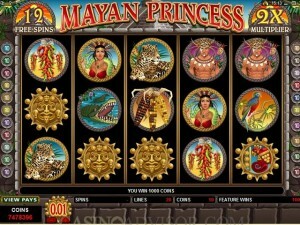 All you have to do is match three of the wild symbols on the one payline, and you will have won the Cash Crazy jackpot. 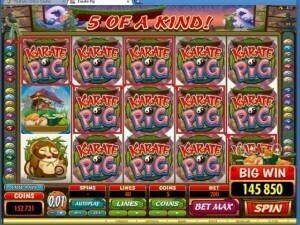 Cash Crazy is the perfect online slot game for a very specific type of player. 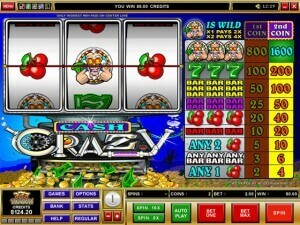 If you are looking for a nice, simple game with only one payline to monitor and a nice variety of coin values, Cash Crazy will be a great choice for you.